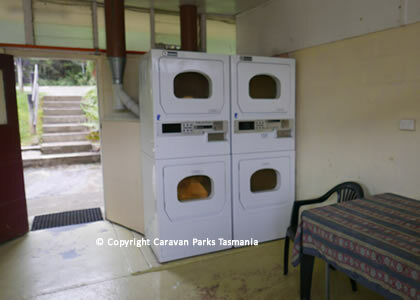 The Rosebery Cabin and Tourist Park is located on the picturesque west coast close to spectacular mountains, rainforest, waterfalls and so much of natures beauty. 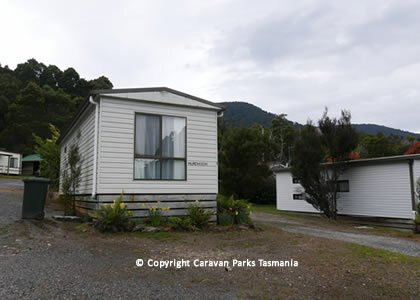 The Rosebery Cabin &Tourist Park is a great place to base yourself while you explore this fascinating part of Tasmania. 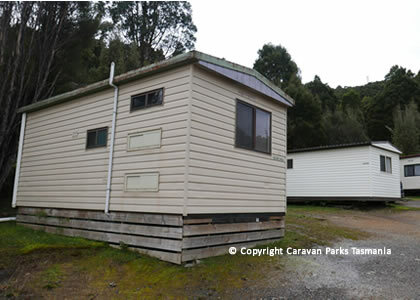 The Rosebery Cabin & Tourist Park is set in a picturesque valley on the banks of the Stitt River. 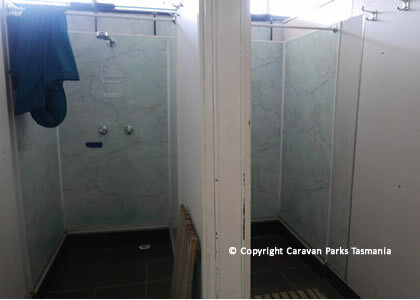 The park provides visitors to the West Coast Wilderness with 3 ensuite cabins and standard cabins with cooking facilities. 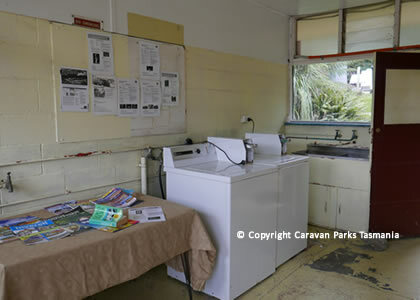 On site caravans and powered and unpowered camping and caravan sites and backpacker rooms with camp kitchen are available. 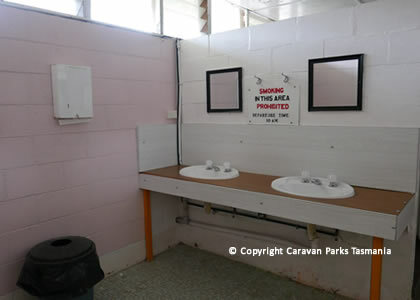 The Stitt Falls cascade beside your caravan as you watch the sunset over Mt Murchison after a full day exploring Montezuma Falls, Tasmania's highest waterfalls, or walking any of the numerous tracks in the area. 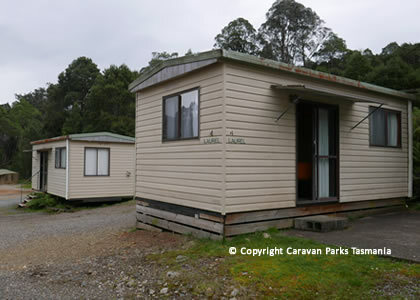 Enjoy a four wheel drive tour to Lake Johnston where you can rediscover ancient Huon Pine stands. Fish in Lake Plimsol or Lake Rosebery where excellent brown or rainbow trout are plentiful. 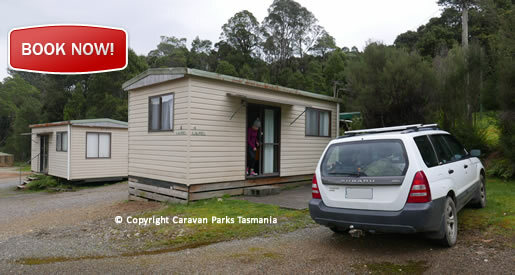 Click for accommodation West Coast Tasmania. 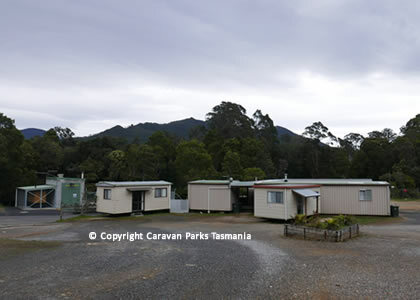 Rosebery Cabin & Tourist Park is less than an hour from Strahan and the Gordon River Cruises, Cradle Mountain and all it has to offer and the world-class museum at Zeehan a must stop for every visitor to this region. 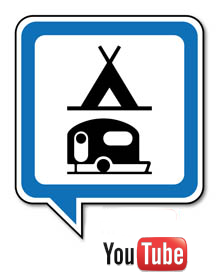 Why not make Rosebery Cabin & Tourist Park your base for your west coast experience? 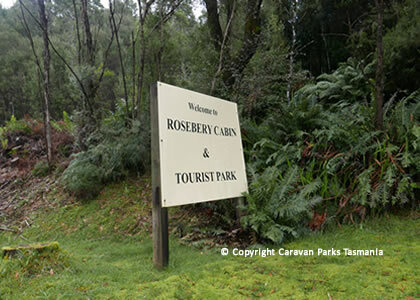 Rosebery is located on Tasmania’s west coast app. 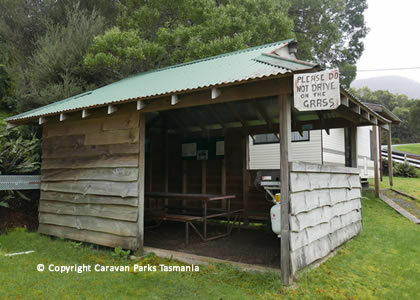 4 hours’ drive from Hobart.